At the five-star Druids Glen Hotel & Golf Resort, nature and luxury meet to create a memorable escape. 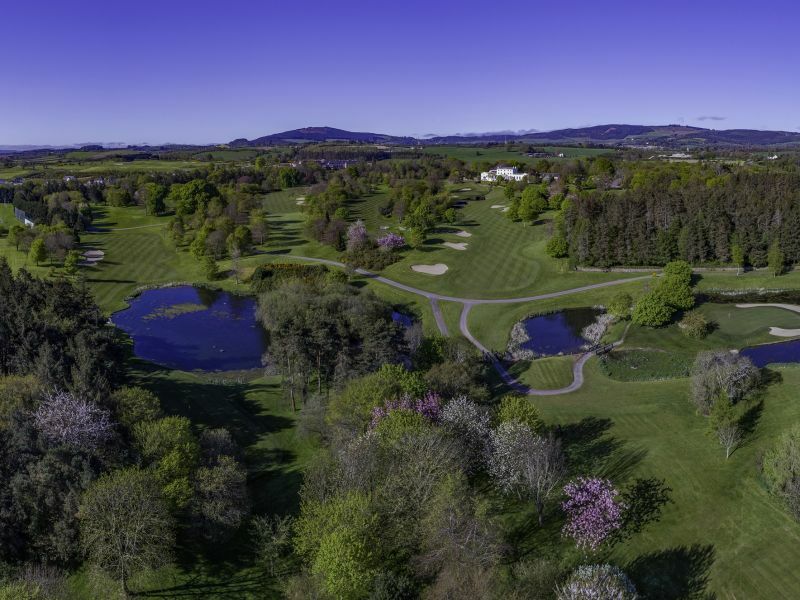 Nestled in 360 acres of countryside between the Wicklow Mountains and the Irish Sea, yet only thirty minutes from Dublin, Druids Glen provides a sanctuary from the hustle and bustle of everyday life. Druids Glen Hotel & Golf Resort features 145 spacious guestrooms and suites, eight conference and event spaces, dining options to include Hugo’s Restaurant, Garden Rooms and Bar, Sycamore Lounge along with a Spa, Health Club and two championship golf courses, Druids Glen and Druids Heath. Experience our authentic Irish hospitality and allow us to take care of you while you soak up our wonderful surroundings, settle into our pace of life and enjoy the warm, attentive service from our expert team.